"DIRTY, gritty, balls and all” is how superstar truckie Glenn "Yogi” Kendall describes what trucking in Western Australia is like. 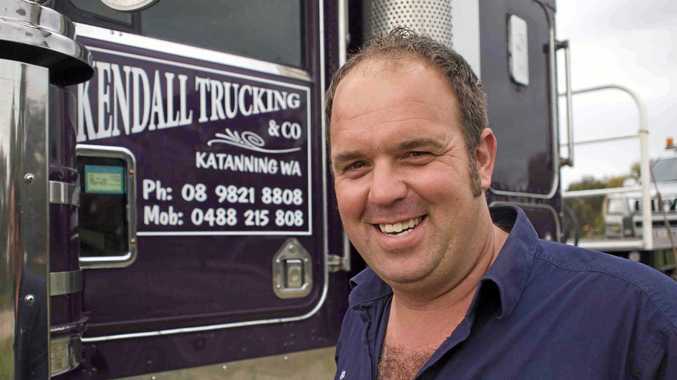 The Kendall Trucking and Co owner-driver, who shot to fame on Channel 7's reality television show Outback Truckers, said you'd get dirty, there'd be dolly trailers around, maybe a few dogs and you might have to go to the toilet outside - that's what trucking was about. "You're going to have to go to places that you might need or might not need a safety vest or boots,” he said. Yogi will be one of the speakers at Trucking Australia and will touch on the big differences between what trucking is like in Western Australia versus the eastern states. He said there were a few things that set the coasts apart but the key difference was flexibility. "The key factor for what works for us in WA is the flexibility with driver hours,” he said. Yogi also said there were no "regimented” work diaries and no "over-the-top” fines for silly mistakes. 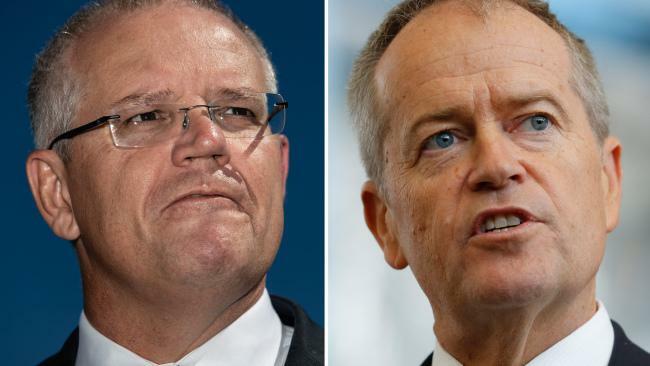 "But in saying that, if you have a fatigue-related issue, then they will be on you and there will be ramifications - it's not just a free-for-all,” he said. He said it was important for owner-drivers to attend these kinds of conferences. "We come to these so we can be heard, you've got to attend if you want to have a voice in the industry,” he said.